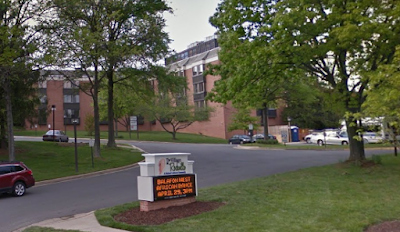 The Rockville Board of Appeals will hear a waiver request this Saturday from the Village at Rockville redevelopment project, located at 9701 Veirs Drive. That project does not comply with the rules requiring projects of this type to be within 10 minutes' response time from two fire stations. The Mayor and Council created a waiver provision on April 17 of this year, which the applicant is now seeking from the Board of Appeals. A 3-member affirmative vote will be needed to obtain the waiver. The meeting will be held at City Hall this Saturday, June 3, at 9:00 AM.